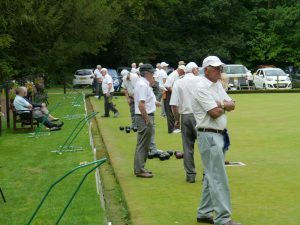 The club holds two Open Competitions each year – the Open Pairs and Open Triples with bowlers coming from far and wide to enter. 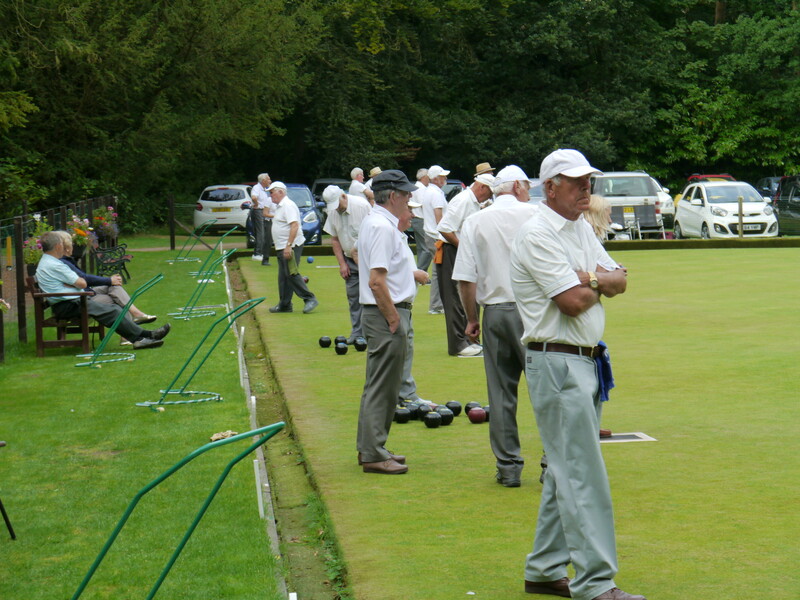 In addition, the club also runs intra club competitions throughout the season (for club members only). Please click on the relevant drop down menu under Competitions heading for more details.